Is fully integrated with the Book and Pay Button facility and channel management software, enabling you to manage your business with one user-friendly system. So if you are a Tourism Centre of any type or size we can provide you with all your software requirements on a web based system with no extra software needed, allowing your staff to access the system from multiple locations. Enhance your local and global online presence with ChannelManager's Booking Centre Booking Centre that will increase revenue while reducing costs. 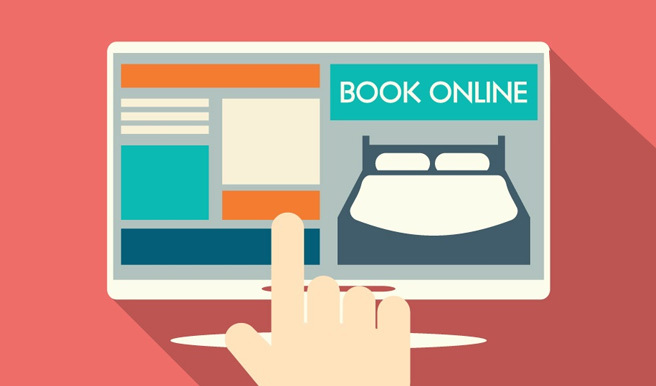 This is a virtual one-stop solution for a Booking Centre of any size.